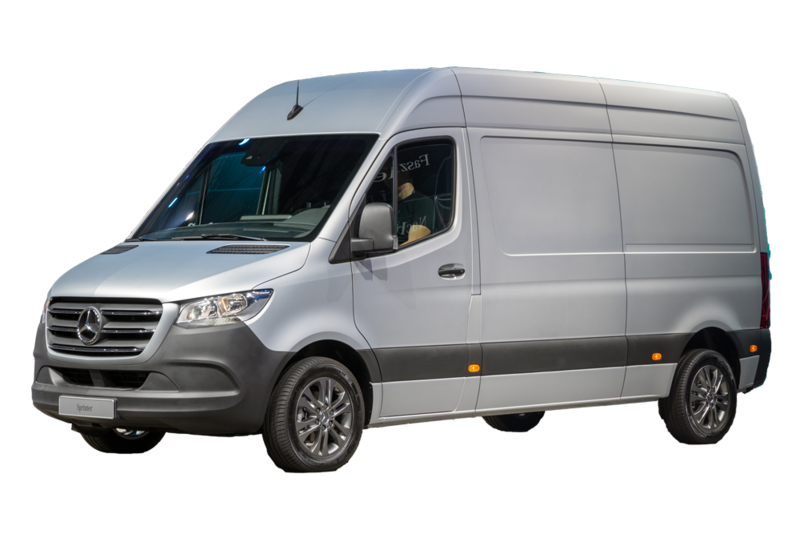 Your Mercedes-Benz Sprinter is an essential asset that carries out daily business operations. Keeping your van running right is imperative; thankfully, you’ve got the experts from Hudsons Euro Fix on your side. Our team will keep your vans operating like new for a price far less than the dealer. Any downtime for your van means lost revenue. We get it; that’s why we work diligently and efficiently to get you back on the road right away. Hudsons Euro Fix uses knowledge, cutting-edge equipment and premium parts to service your vehicle right – every time. What makes Hudsons Euro Fix the best choice? Certified mechanics: At Euro Fix, we’re focused on one thing: European auto repair. That means 100% of our efforts go toward servicing vehicles like your vans. Our technicians use intense focus and passion to provide guaranteed service. The latest equipment: Mercedes vehicles, are known for being complex. Fortunately, Euro Fix has the latest equipment – such as scan tools and oscilloscopes – required to diagnose and repair your vehicle accurately. Having the tools to eliminate guess work saves you both time and money. OEM-approved parts and supplies: A premium commercial vehicle requires high-quality components. That’s why Hudsons Euro Fix uses only OEM-approved parts and supplies. Our confidence in what we install allows us to promise you long-lasting repairs. Knowledge and friendly sales staff: The service advisors at Euro Fix aren’t just salespeople – they’re automotive professionals. Any questions you have are answered promptly, making repair work transparent and easy to understand. There’s no need to go to the overpriced dealership for repair – now, you can turn to the experts at Euro Fix. We’ve earned a reputation as the go-to shop for service in and around Langley, B.C. Stop by to find out what everyone’s talking about and to learn what we can do for you.